The first Breakfast Speaker Series event of 2019 will tackle a topic too often seen in the media but from a business oriented perspective. While training exists for how to respond and survive in an active shooter scenario, many businesses are unaware of the precautions that can be taken to prevent such a tragedy, nor do they have any policy protocol on record on how to recover after the event. 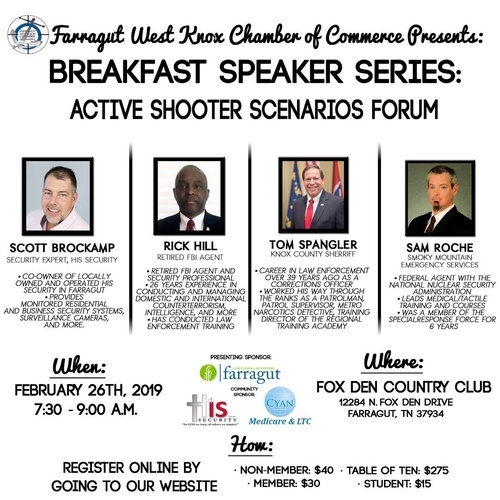 The chamber offers a unique chance to learn more on the topic on Tuesday, Feb. 26 at 7:30am at Fox Den Country Club from retired FBI Agent Rick Hill, Knox Co. Sherriff Tom Spangler and local business owner and security expert, Scott Brockamp of HisSecurity. Current sponsors include Presenting Sponsor Town of Farragut and Media Sponsor farragutpress. 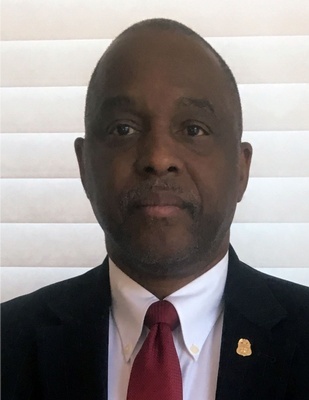 Ricky Hill is a retired FBI Agent and Security Professional with 26 years experience in conducting and managing domestic and international counterterrorism, intelligence, criminal enterprise investigations and security operations. 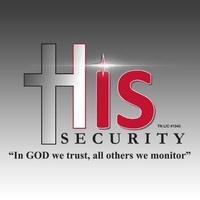 He has conducted Law Enforcement training to domestic and international audiences, providing organizations and businesses with the fundamental tools that owners and staff need to understand the risk posed by some of the greatest security threats, and how to develop and implement their security programs to protect their most valuable assets, personnel and facilities. Hill currently offers training, consulting and other services via his company A & A Investigations & Consulting Group. Knox County Sheriff Tom Spangler began his career in law enforcement over 39 years ago as a Corrections Officer in the Knox County Jail. Sheriff Spangler worked his way through the ranks as a Patrolman, Patrol Superivisor, Metro Narcotics Detective,Training Director of the Regional Training Academy and one of his proudest accomplishments was the beginning of the KCSO Aviation Unit. He then was promoted to Chief Deputy under two different Sheriff's Administrations. Sheriff Spangler is married to his wife Linda, they have 2 grown Daughters, Mellony & Mallory and 4 Granddaughters. A Real Men Wear Pink of Knoxville candidate these past two years, Scott Brockamp is co-owner of locally owned and operated His Security in Farragut, providing monitored residential and business security systems, surveillance cameras, access control systems, home theaters, plus smart home automation and remote access technology. With partner, Doug Fraker, their goal when they opened in 2010 was to provide a local option for better equipment and great customer service. 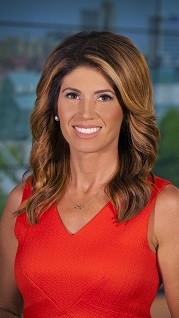 A strong proponent of educating the public about the benefits of technology, Brockamp stays up-to-date on advances in the industry through several association memberships, regularly teaches continuing education classes for realtors, conducts training sessions for customers on their systems and devices, and appears on TV and radio regularly as a guest expert. Brockamp currently serves as national liaison to ESA for the Tennessee Electronic Security Association. 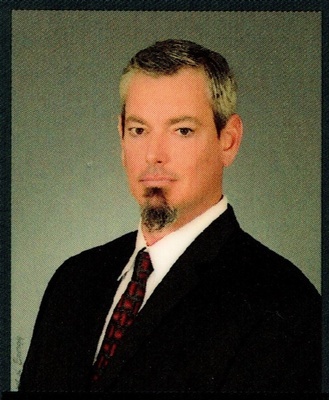 Sam Roche, founder of Smoky Mountain Emergency Services (SMES) is a Federal Agent with the National Nuclear Security Administration (NNSA) where he frequently leads medical/tactical training & courses. He was a member of the Special Response Force for 6 years and functions as Lead Medic, Firearms Instructor, and Live-Fire Shoothouse Instructor. Prior to joining NNSA in 2007, Roche was a Police Officer for 7 years with the City of Wilmington, NC working as a member of SWAT & Counter-Narcotics teams. 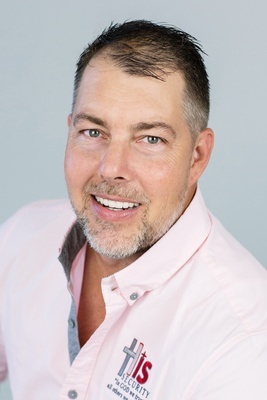 He founded SMES locally with Mike Kelley, to bring quality medical and tactical training to the community and local businesses. Roche will touch on issues businesses may wish to consider including locally available training/resources for personnel to be able to administer critical life-saving medical care in the wake of an Active Shooter Scenario immediately prior to EMS arrival. This opportunity is not just for business members but open to the public with special rates for students. Reservations are $275 for tables of 10, $40 for non-members, $30 for members and $15 for students (must show ID). 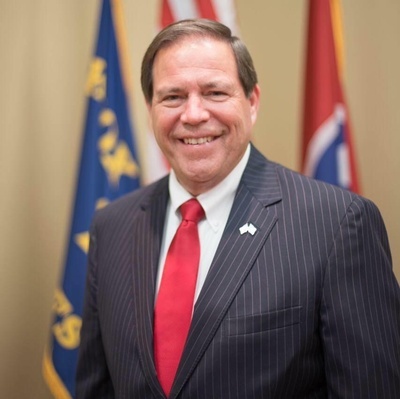 Reservations can be made online under “Events” at farragutchamber.com or by calling 675-7057; each includes breakfast and a donation to a charity selected by the speakers. NOTE FOR WALK-IN GUESTS: Please be prepared with payment in cash, check or credit card at the door. Due to the overwhelming response to this event, walk-ins are encouraged to arrive early and may need to wait while additional seating is configured.